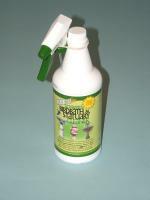 Care Free Enzymes Birdbath Protector 8 oz. 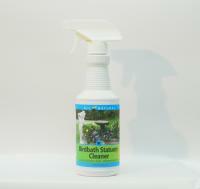 Environmentally-friendly and made in the USA, Care Free's 8 oz. bottle of birdbath-protecting enzymes works wonders on perpetually-dirty birdbaths that hold two gallons or less of water. Care Free's unique formula effectively prevents stains, sludge, mineral deposits and organic contaminants from building up in the basin of your bath. 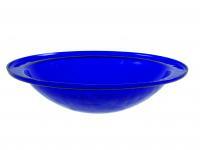 Its unique formula is safe to use on all birdbaths made with ceramic, marble, plastic, rubber, metal, or even stone. Its non-toxic formula is also safe for wildlife and birds that may happen to take a drink. 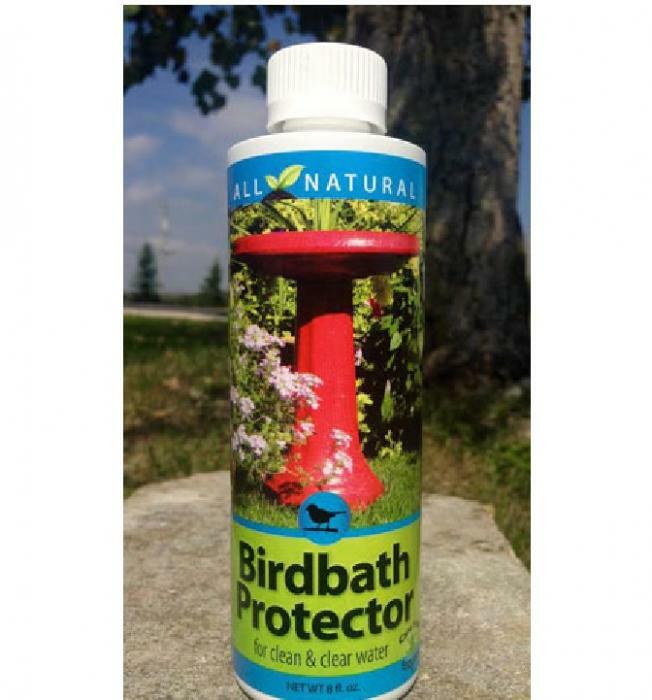 Get your birdbath bacteria-free with Care Free! Would like it to come in a bigger bottle. We like the product very much. 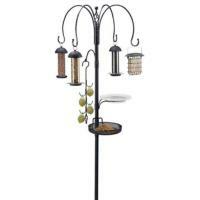 We will buy more next year to help keep the bird bath clean.